Regarding the names of Nishihara Yonbaru Marine park and Nishihara Kira Kira Beach, we asked junior high school students in Nishiharacho in 2003 and elementary school students in 2007 for names. With my hope that Nishihara would become known better, I chose a name that is friendly and easy to understand for everyone. I chose the name “Nishihara Kira Kira Beach” because I want the beach to be a place where everyone can play safely, free from garbage. A beach without garbage is beautiful, and I am sure that the hearts of everyone who plays there will also twinkle (Kira Kira). I want to swim a lot at this beach in the summer. Then, I also want to try surfing when I grow up. I hope that the beach will stay beautiful until we grow up and well into the future. I chose the name hoping that the beach in Nishihara would be the one that twinkles beautifully. 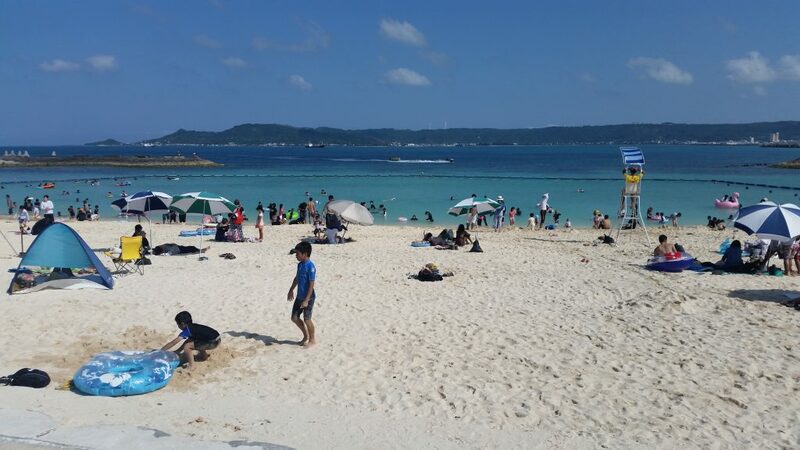 The ocean in Okinawa is very beautiful with coral reefs, but recently it has become dirty. And when I imagined Nishihara beach without any garbage, I immediatley thought of this name. 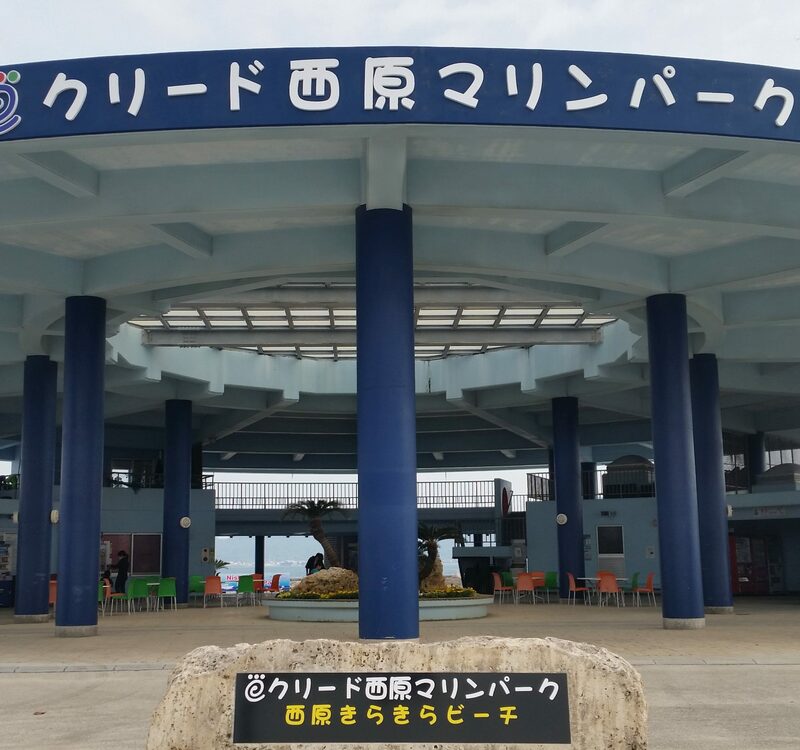 I hope that Nishihara beach will stay very beautiful and continue to twikle, just like the name.